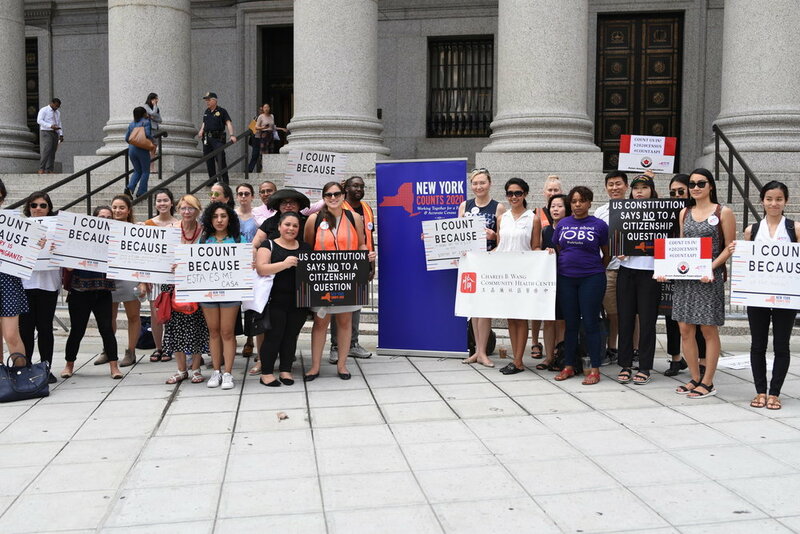 Sign up to Attend the Closing Arguments on the Trial Challenging the Citizenship Question on 2020 Census! The time has come. The New York Attorney General and ACLU lawsuits challenging the citizenship question will go to trial on November 5th and may last until November 16th. We need to be the eyes and ears of the "people" in this open courtroom to hold the Commerce Department accountable for its maligned efforts to block full participation in the 2020 census.